Espe Handbags and Wallets – I’ve been a big fan of Espe ever since I first purchased one of their beautiful, animal-friendly wallets many a years ago when I was living in Toronto. I used that wallet until the bitter end, when it eventually fell apart from too much use. That wallet travelled around the world with me and lasted more than a decade. I was constantly receiving compliments on it wherever I went, so I knew that I’d be replacing it with another Espe wallet when the time came. 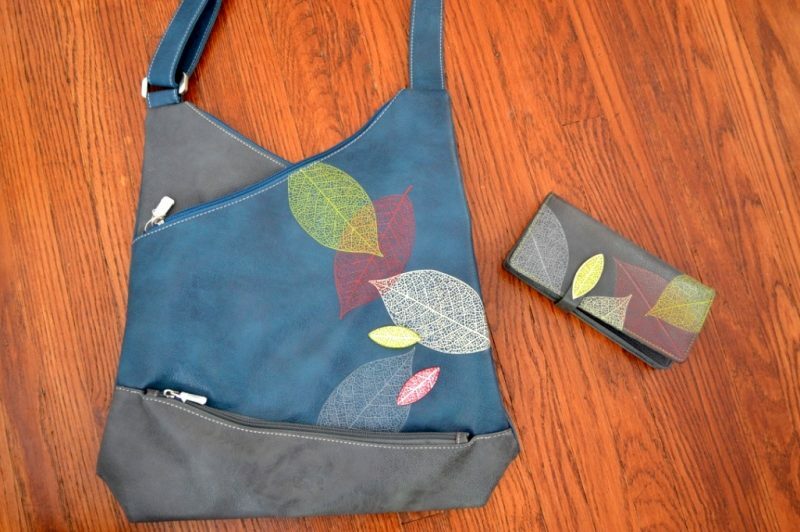 Along with the Foliage long wallet, I also have the matching Foliage messagenger bag in blue. I love them both. The messagenger bag is perfect for holding all the things a busy mom of a preschooler and baby needs so it’s been doubling as a mini diaper bag/mom carrier. 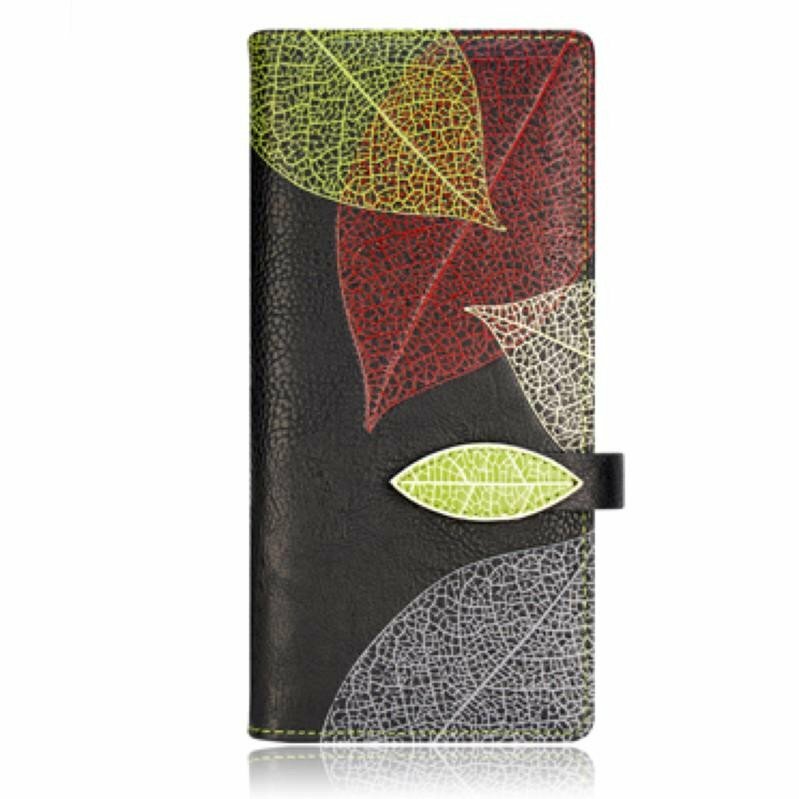 Along with their awesome wallets and bags, Espe also makes some other great accessories like smartphone cases and cosmetic bags. All of their products are also vegan, which I love! 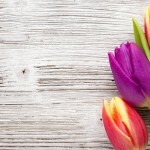 Nourish Tea – It’s not secret that I’m kind of obsessed with tea. Just kind of. Meaning, we have an entire kitchen shelf (okay, maybe two) devoted to tea and tea paraphernalia. 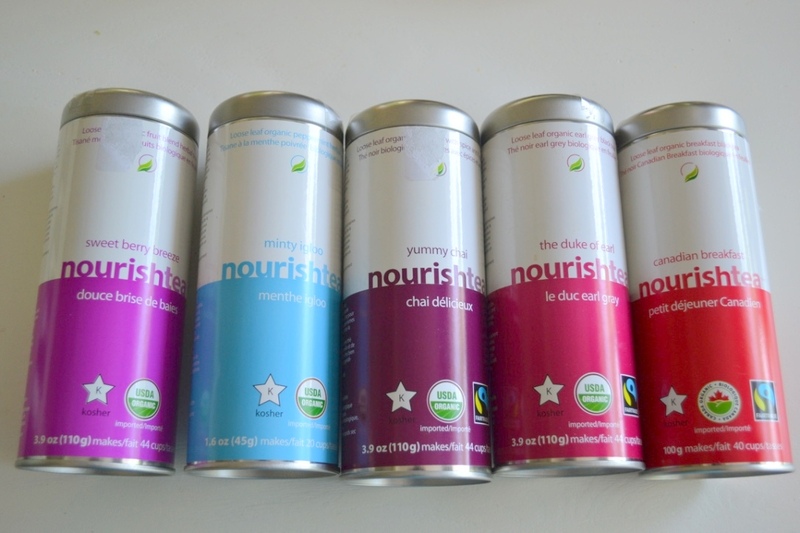 I recently discovered Nourish tea, and have not looked back. Their Yummy Chai and Duke of Earl are my morning go-tos, while we’ve been making some awesome herbal iced-tea with their Sweet Berry Breeze. They also have a line of green teas including matcha, which is amazing in our matcha smoothie. All of their loose teas are ethically sourced and (mostly) organic. Plus, they really give back to charity, which is awesome. 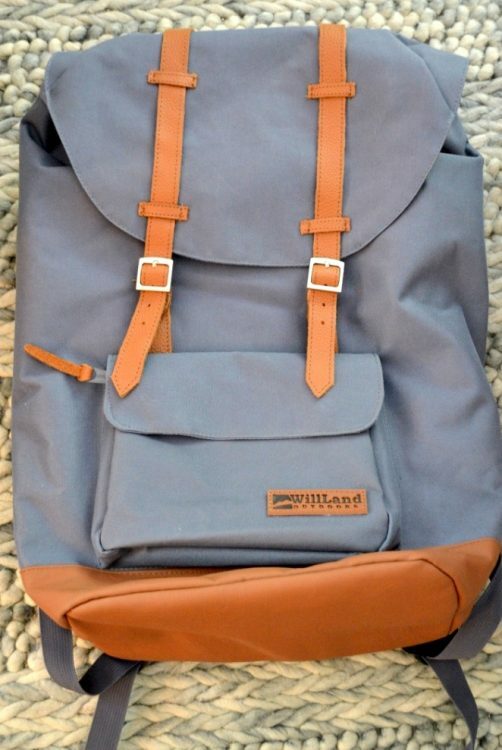 Willland Outdoors – Willard Outdoors is a great new backpack company based out of Ontario. Their 26L Deliziosa backpack has been so helpful to bring on little getaways. It has a padded inside pocket for my laptop and tons of room for clothes, toiletries and anything else you need to bring. We have the dark grey and my hubby has been stealing it from on our last couple overnight excursions! 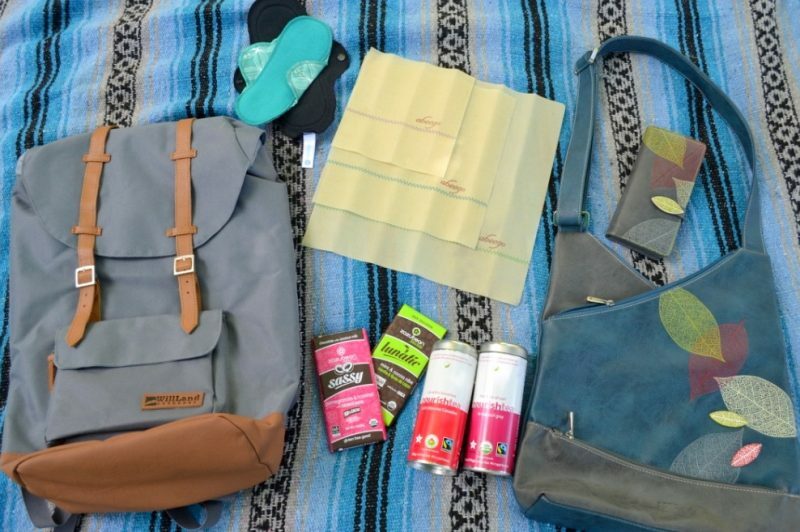 We bring this on family hiking trips as it fits everyone’s water bottles and snacks. Willland also makes a line of travel packs and luggage as well as some sweet camping gear. What I especially love about this company is that everything is designed in Canada and they are also big on social responsibility. 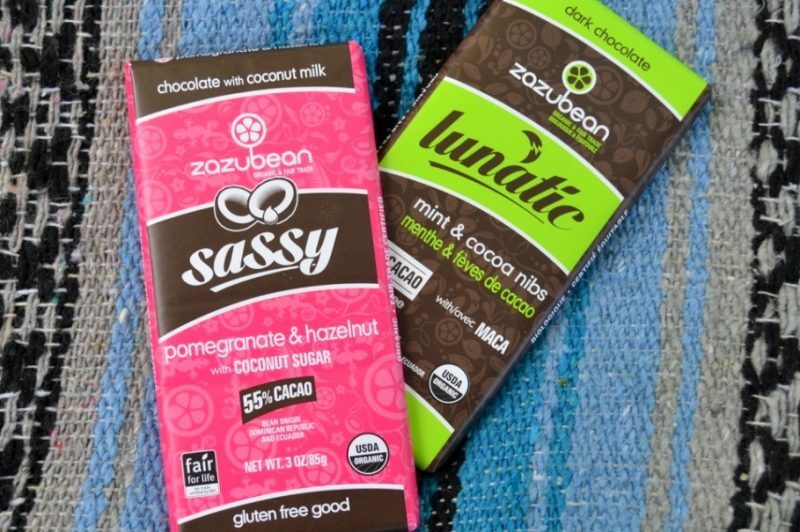 zazubean Chocolate – Who doesn’t like chocolate? Unfortunately, many mainstream chocolate bars have terrible practices when it comes to social responsibility and pesticides, as well as working conditions. Because of this, we like to support fair-trade companies that are also reducing the use of pesticides. 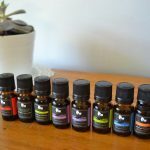 zazubean is a wonderful Canadian company founded by a group of Canadian females (ya!) making the most delicious organic and fair-trade chocolate. They truly support their workers and those working in the cocoa bean fields, and they are passionate about only using organic cocoa beans. This is key, considering that cocoa beans are one of the most pesticide intensive crops in the world. Their Saltry (sea salt and almonds) and Cheeky (salted toffee and banana) chocolate bars are especially out of this world, but they are all delicious. I should know, I’ve tired just about every one. Also, they’re made with coconut sugar, which is a great bonus. Mmmm chocolate. 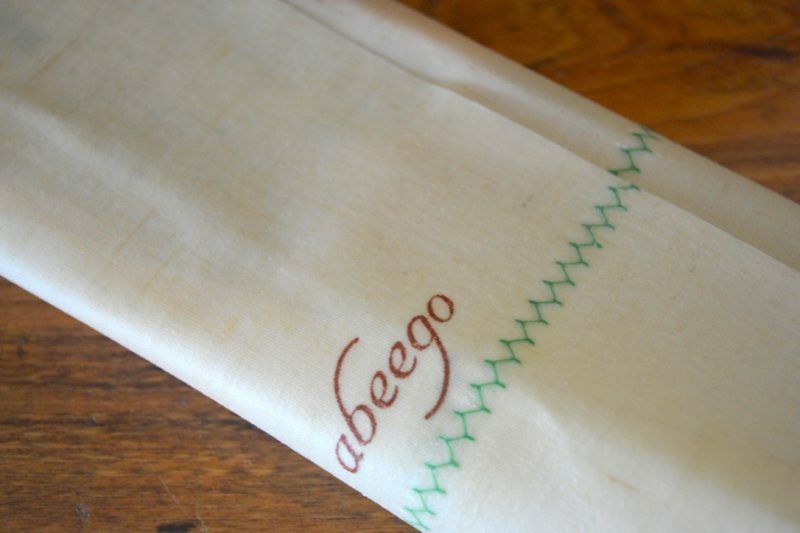 Abeego Foodwraps – If you haven’t heard of natural, reusable food wrap yet, you’re missing out. I recently discovered this amazing Canadian company that makes reusable food wraps out of beeswax. 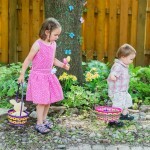 Yes, it’s true – beeswax! They are incredible. I wasn’t quite sure how well they’d work, but they are actually way better than plastic wrap. 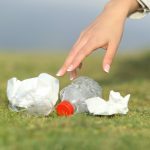 Plus, they’re reusable (big win) and they’re made out of natural beeswax, which is so much healthier for you (and our planet) than disposable plastic. 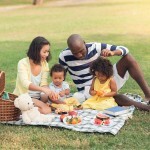 So far, we’ve used our wraps to package up cheese, leftovers, and even bring snacks on road trips. I love that these wraps let the food breathe naturally (kind of like a lemon peel) so the food stays fresher. The beeswax makes the wraps malleable, but they stiffen when they’re cool, so they hold the shape you want. I can’t stop telling everyone I know to try them haha. 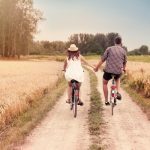 Lunapads – I’ve talked about eco-friendly alternatives for feminine hygiene products before, but I have to tell you how much I love Lunapads in particular. 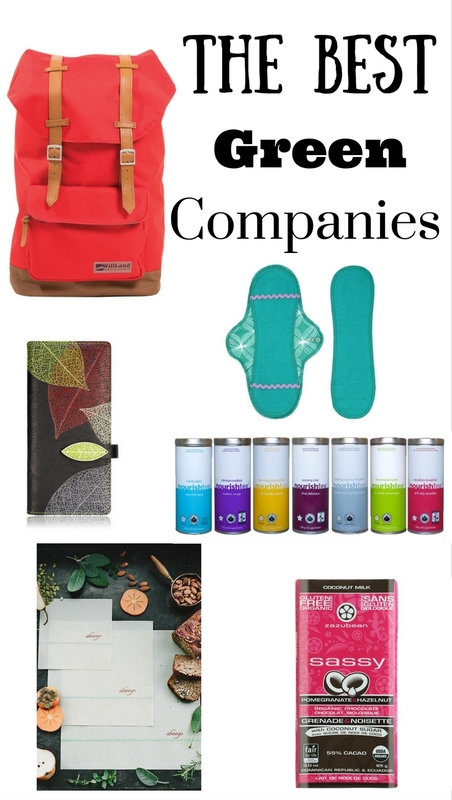 Their reusable pads come in everything from mini pads to overnight. The pads have a great two-part system so you can just take out the removable insert. 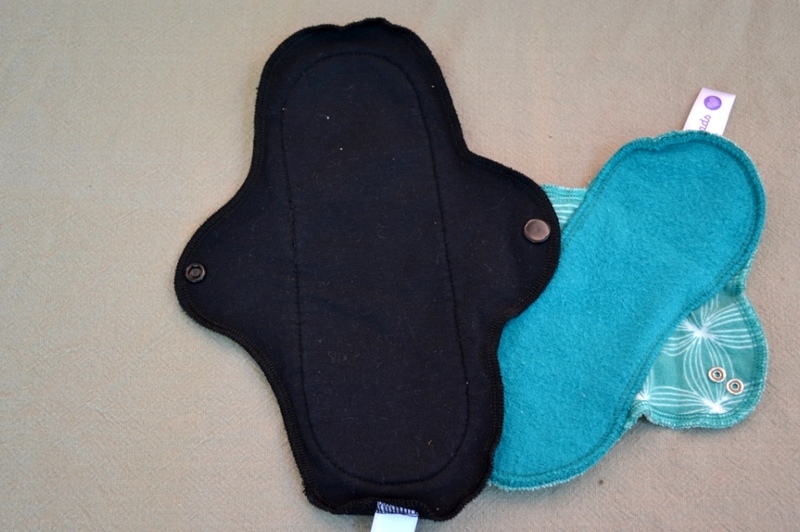 It’s a healthier and more eco-friendly alternative to disposable pads, and I really love my lunapads. They also have a great selection of underwear with dual-layer leak proof linings. They look just like regular undies but give you that extra protection. I first discovered reusable pads a few years back and have been sold ever since. The other awesome thing about Luna Pads is that they are a female-owned social missing business, which is awesome! 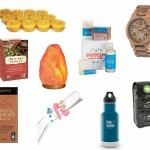 Now that you know about some fun new green Canadian companies, let me know if I’ve missed any that you absolutely love! Me three! Zazubean chocolate is delicious! Another alternative to the LunaPads are HannahPads. They stopped using metal snaps which can irritate some people’s skin, and they provide a great soap that cleans them to look almost new time after time. For teas, I really love Silk Road teas. They’re based out of Victoria and are super fresh and have deals directly with farmers.